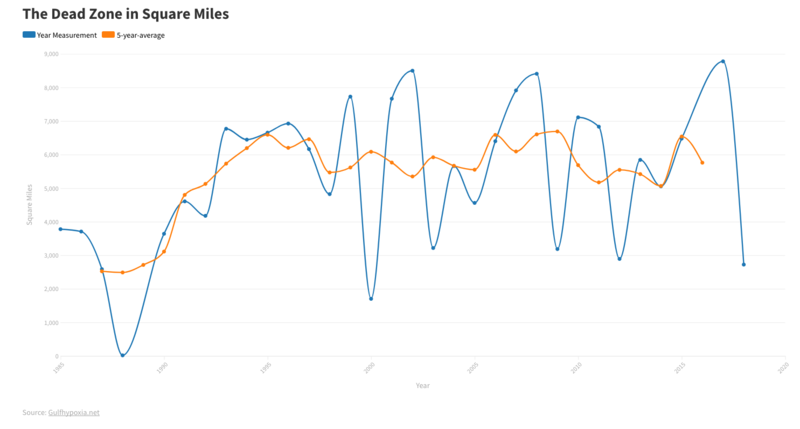 If the frequency of Mobile Bay‘s famous jubilees are any indicator, the rivers that feed into the Mobile-Tensaw Delta are likely carrying one of the heaviest loads of fertilizers and other nutrients on record this year. That’s a bad thing in terms of the health of Mobile Bay, because a jubliee is more than just a seafood bonanza. 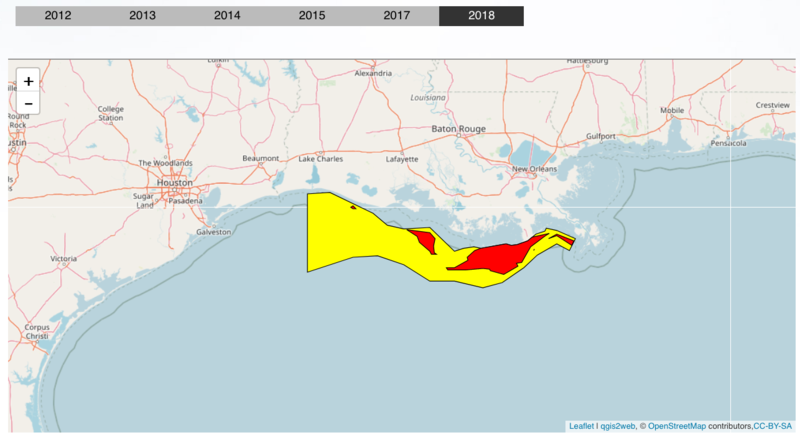 Scientists say they prove that the bay has the same kind of low-oxygen dead zone that has plagued the Gulf of Mexico in recent decades. 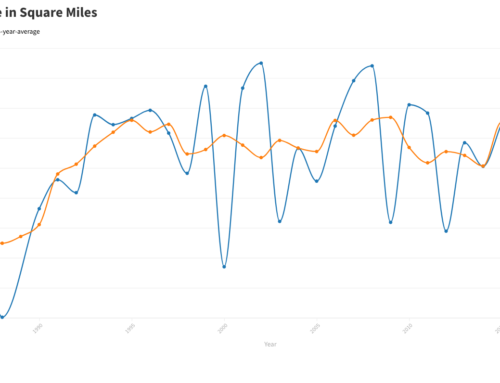 What’s unusual this year is the fact that the dead zone formed as early as May. There is no formal system for tracking jubilees, but the Press-Register regularly monitors them and has received an unusually high number of reports, including one Thursday on Mon Louis Island. Tony Lowery, a scientist with the National Marine Fisheries Service, wrote his doctoral thesis based on dead zones in Mobile Bay and other estuaries. 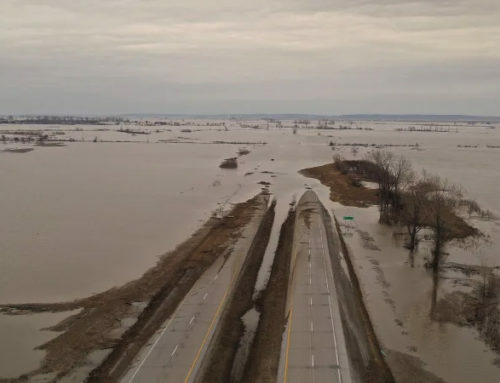 He said that excess nutrients coming from sewer systems, septic tanks and fertilizers placed on farm fields, golf courses and home lawns wash down into the bay in the early spring and cause large blooms of various kinds of algae. When the algae dies, it falls to the seafloor, and the decaying organic matter consumes oxygen from the water. 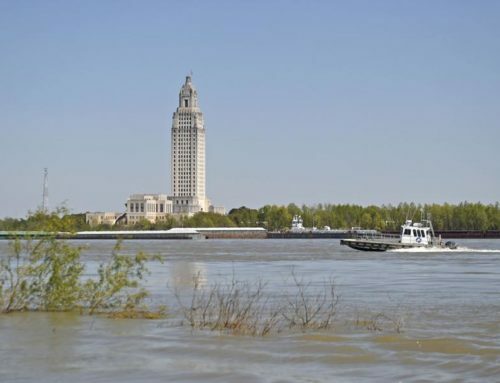 Federal officials suspect that Mobile Bay may have received a much higher dose than usual this year thanks to heavy rains, fueling an extra large algae bloom. The area along the seafloor is typically where you find both less oxygen and the saltiest water in Mobile Bay. Salty water is heavier than freshwater, so it sinks. "Salinity levels play a role in jubilees, with the denser saltwater settling to the bottom," Lowery said. "The jubilees typically come up on lunar high tides. The larger tidal surge can pick that wedge of low-oxygen water up out of its deep pocket in the bay and push it ashore." Fish, shrimp, crabs, eels, stingrays and other creatures move toward the shoreline trying to escape the wedge of low-oxygen saltwater moving in from the middle of the bay, and bingo, there’s a jubilee. Lowery said he expected that the recent run of near-record temperatures, coupled with the extra load of fertilizer-laden freshwater this year, conspired to create Mobile Bay‘s early dead zone. "Anytime you see these high temperatures, you’re going to see low-oxygen events. The higher the temperature, the lower the amount of oxygen that can be held in the water," said Vernon Minton, head of Alabama‘s Marine Resources Division. "We’ve been seeing some really low oxygen levels during our shrimp sampling." Minton said his biologists have recorded oxygen levels as low as 1 part per million in Mobile Bay and Perdido Bay. "Typically, you’d want to see oxygen levels around 5 parts per million up to 8 parts per million," Minton said. 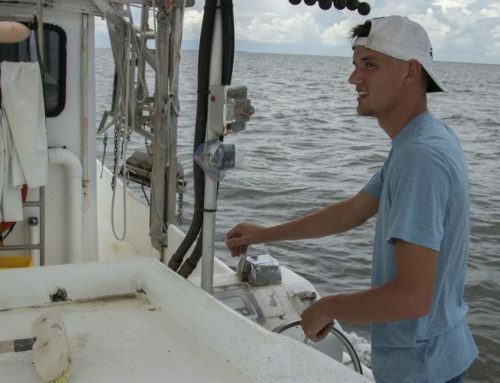 Though he described low-oxygen events as "extremely stressful" for sea creatures, Minton said he wasn’t sure if that is playing a role in the numerous reports of lesions seen on fish in Mobile Bay. The Press-Register has documented lesions on speckled trout, flounder, redfish, sheepshead, white trout, croaker and mullet since April. "In pond situations where people are raising fish, we’ve seen the fish develop bacterial infections after low-oxygen events," Minton said. "If we start seeing the low oxygen levels and then have a batch of lesions show up on fish again and again, we may be able to make a connection." 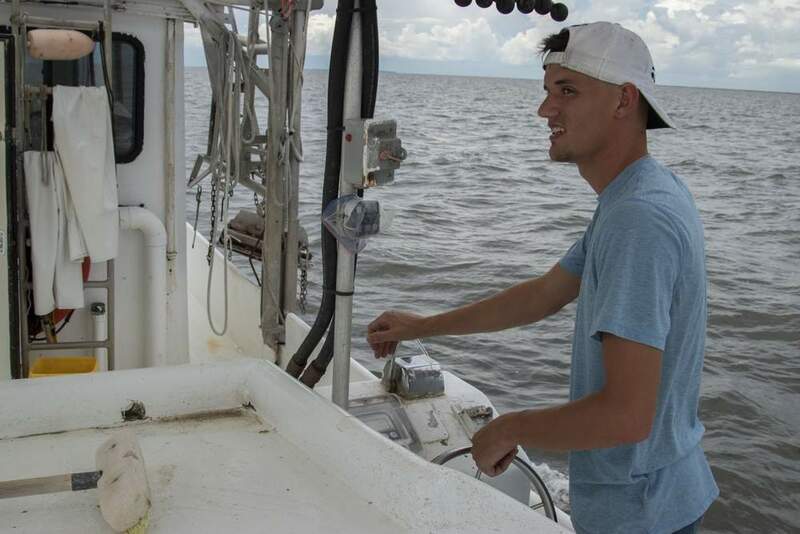 Brent Aulenbach, a hydrologist with the U.S. Geological Survey, has been studying the Gulf’s dead zone and the nutrient levels contained in the Mississippi River. He said this year looks to be one of the worst on record, with predictions for a Gulf dead zone the size of New Jersey. 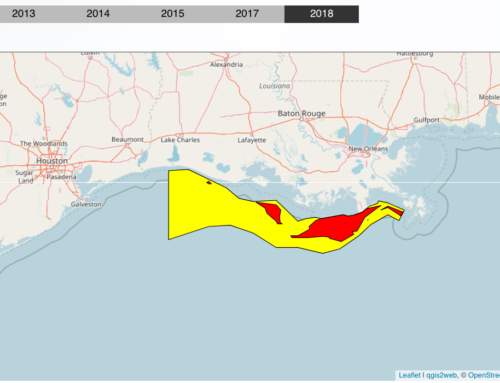 Aulenbach said he wouldn’t be at all surprised to learn Mobile Bay had a larger-than-normal dead zone this year, based on the same factors affecting the Gulf — primarily runoff of fertilizers from farms. He said federal officials don’t yet have a handle on how the nutrients flowing into Mobile Bay affect the Gulf, or how much nitrogen, phosphorus and other compounds are coming down the rivers. He said a study looking at nutrient levels in Mobile Bay and other Gulf estuaries is in the works and should be released next year. 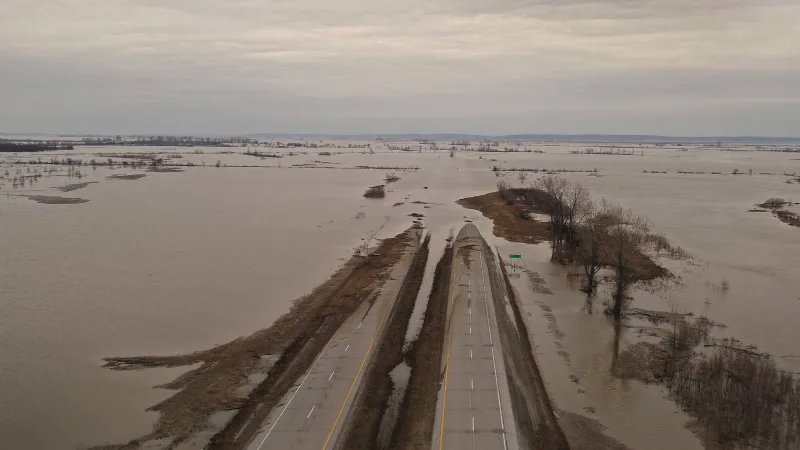 "In the Mississippi, things are getting worse year after year as urbanization and farming have increased. Land use has changed, meaning more nutrients in the river," Aulenbach said. "In Mobile Bay, if these jubilees are becoming more common, that suggests the same thing is going on." This isn’t the first time the bay has had a dead zone, according to biologists; one sets up every year in deeper water south of the Middle Bay Lighthouse, typically in July and August.